Karachi: Lined neatly in a row are 27 white auto rickshaws with spotless doors and glass windows. On a blue strip on their back a number is painted. Once they are out on the streets, they will give conventional rickshaws a run for their money. 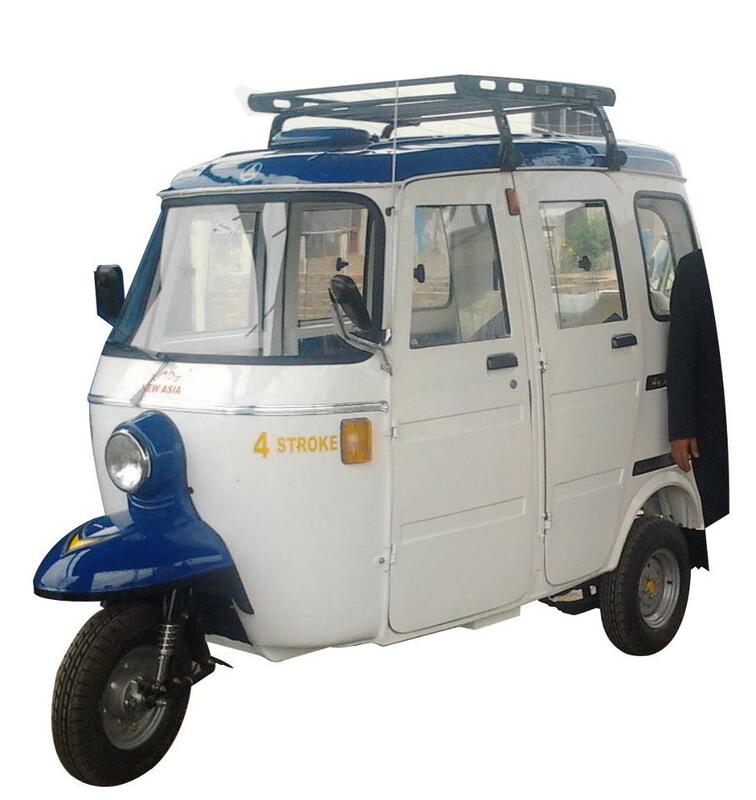 The Call-a-Rik project, launched on July 24, brings a rickshaw to one’s doorstep. Moreover, it gives one what one can call a luxury rickshaw ride with a backseat as big as Suzuki Mehran, doors which close like a car’s doors, an LCD screen for entertainment, and headphones for every passenger to buffer the noise outside. All that for an affordable price of Rs10 per kilometer on weekdays and Rs12 per kilometer on weekends. Wethinks just Karachi for now. Call them.